Home » Posts Tagged "Fuss-free"
Do you know your hair history? 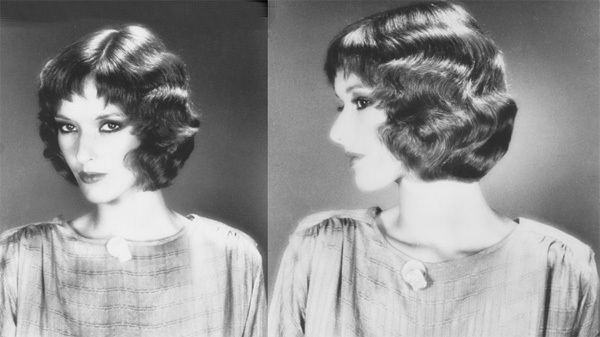 The first layered waved bob cut was by Kim Lepine for La Coupe, in 1978. The wave movements were cut into the style, a masterpiece of meticulous conceptual cutting, working with color and texture. The softly waved look was like no other bob at the time – it was fuss-free, natural-looking.